By Michael Poh in Gadgets. Updated on April 11, 2018 . 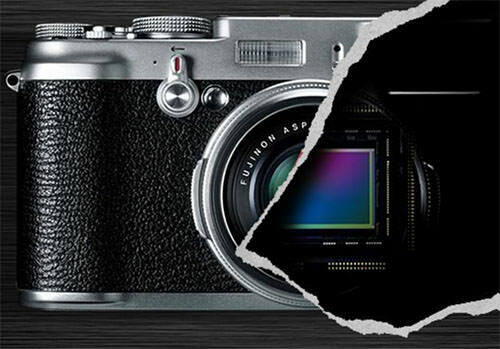 So what’s the hype over mirror-less cameras like Samsung NX, Sony α NEX, Pentax Q? To be honest, I don’t have much of an idea on what the term ‘mirror-less’ in cameras meant before writing this article. I did some research to find out what’s so great about these increasingly popular cameras. They have to be good for something if peple are saying that MILCs have capacity to compete with Digital Single-lens Reflex (DSLR) cameras. To be specific, when people speak of a ‘mirror-less’ camera, they are usually referring to a Mirrorless Interchangeable-lens Camera (MILC). Like compact cameras or point-and-shoot digital cameras, MILC does not carry a mirror within the camera itself, hence "Mirrorless". This is in contrast to DSLR cameras which require a mirror to project the light that goes through the lens, for the photographers to see the image they wish to take through an optical viewfinder, a core characteristic of DSLR cameras. 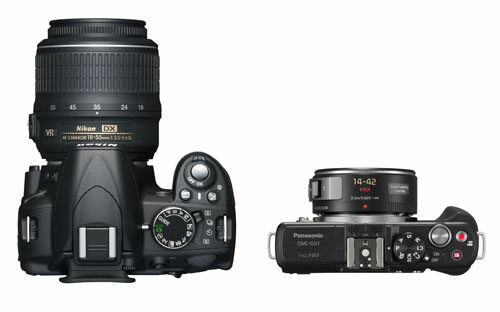 Compact cameras either don’t have a viewfinder, or will replace the TTL viewfinder with an electronic viewfinder (EVF). Instead, these cameras are fixed with small sensors, resulting in poorer imaging especially in low-light conditions, due to the inability to capture enough light, compared to DSLR which carry large sensors. MILCs, also carries large sensors, producing high-quality DSLR-like imaging. In addition, as you can tell from the term ‘interchangeable-lens’, MILCs gives one the option to switch lenses, thus affording the same level of flexibility as that of DSLRs. 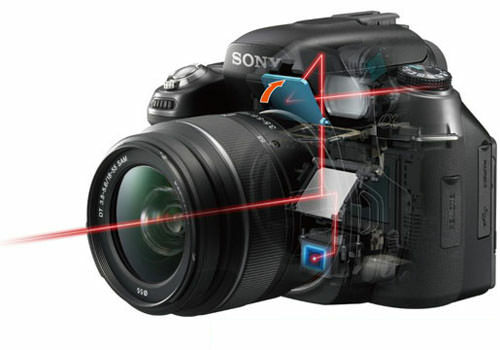 For DSLRs, the mirror is a movable part that reflects light into the TTL optical viewfinder. When you wish to capture what you see on the viewfinder, you press the shutter. The mirror will move and reflect the light to a sensor which then transmits the color data onto an image processor. This image processor eventually translates the data into a color image which will then be saved in memory. Without the mirror system in MILCs, the lenses can be placed closer to the sensor. This means that high-quality lenses do not have to be as big as those in DSLRs, which translates to cheaper and lighter cameras and lenses. As a result, the selling point of MILCs over DSLRs is that they are more affordable and portable, yet can still yield quality images that can rival their larger counterparts. So in a direct comparison between a DSLR and an MILC, which one will end up on top? Let’s have a look at the factors you need to put into consideration to find a clear winner between the two. 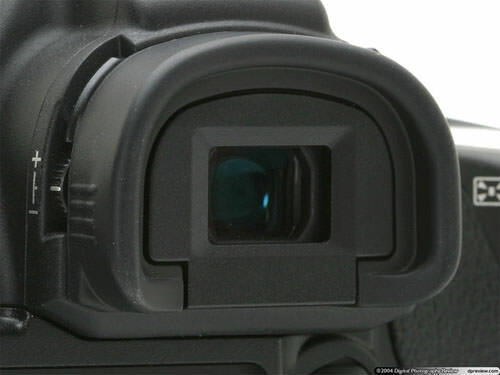 As there is no optical viewfinder in MILCs, photographers have to rely on ‘live’ LCD screens at the back of the camera or electronic viewfinders (EVF) to take their shots. With EVFs, images captured by the camera lens are projected electronically onto a miniature display for easier aiming. Some photographers would prefer an optical viewfinder to ensure that what they see is what they are shooting. Electronically transmitting images from the lens to ‘live’ LCD screens or EVF display may produce a noticeable lag between changes in the scene and the electronic display. It’s no wonder that when it comes to LCD screens and viewfinders, some photographers prefer to take the shots by looking through the camera than the screen. The mechanism involving the moving mirror and the TTL optical viewfinder requires a substantial amount of space within the camera. As a result, DSLR cameras are bulky. On the other hand, MILCs are able to make itself much more portable, at least until you add in a zoom lens. Even so, it is still lighter and more compact than DSLRs. Not surprisingly, the larger DSLRs actually feel more at ease in your hands than the compact camera and MILCs. This is especially so if you have large hands (i.e. guys). The larger size affords for more curves where you can comfortably wrap your fingers around the DSLRs for a more stable hold, which is good for better image production. 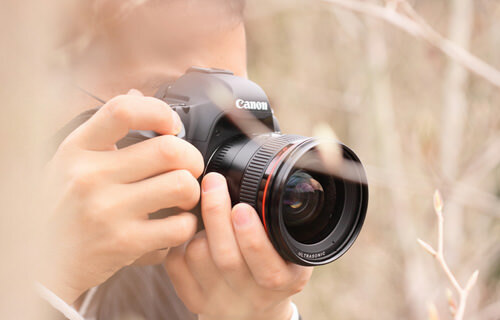 DSLRs utilize a phase-based autofocus system instead of the contrast-based autofocus system commonly used for MILCs. The result is that the latter has a slower focus speed. What this means is that MILCs will have some issues when it comes to capturing movement shots like those of sports photography or in any other scenarios when a millisecond can make a real difference in your shots. 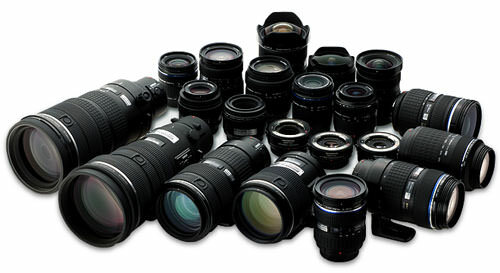 Owing to the longer history of DSLRs as compared to MILCs, there is a greater range of lenses and other photography equipment that are made specifically for DSLRs but not MILCs. That said, some MILCs like the Samsung NX10 allow you to use an adapter so that you can put on most lenses from major brands such as Nikon, Canon, Minolta, etc that were originally designated for DSLRs. To keep the size compact, batteries for MILCs are smaller and won’t last as long as the batteries for DSLRs. While a single battery for a DSLR typically lasts a day of shooting, you might need a pair for MILCs to perform at the same level. Furthermore, DSLRs offers you the option of taking pictures either by looking through the optical viewfinder (no battery required) or the LCD screen. Without that optical viewfinder, MILCs make you completely reliant on the LCD screen or the electronic viewfinder which drains the power at a quicker rate. So Which One’s Right for You? MILCs produce high-quality images that are comparable to those taken from DSLRs and even offer the flexibility of interchangeable lenses. That said, you have also seen the above comparisons between both types of cameras and have a feel of the pros and cons of each. I guess it all boils down to the priority you place on the various features and functions on a camera. For instance, if you’re someone who prefers speedy movement shots, an MILC is obviously less superior to a DSLR due to its slower autofocus speed. If you find it extremely cumbersome to lug the the bulky DSLR bag along with the heavier lenses behind you everywhere you go, then the compact MILC is definitely more appealing to you.